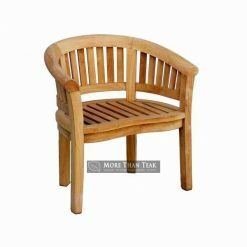 Teak is a material that will never fail us. Why? 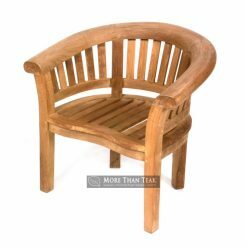 Teak is known for its durability through the years. 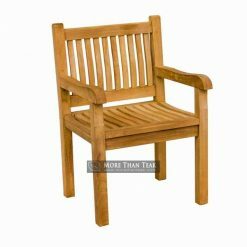 Some people even have teak furniture for the rest of their life. 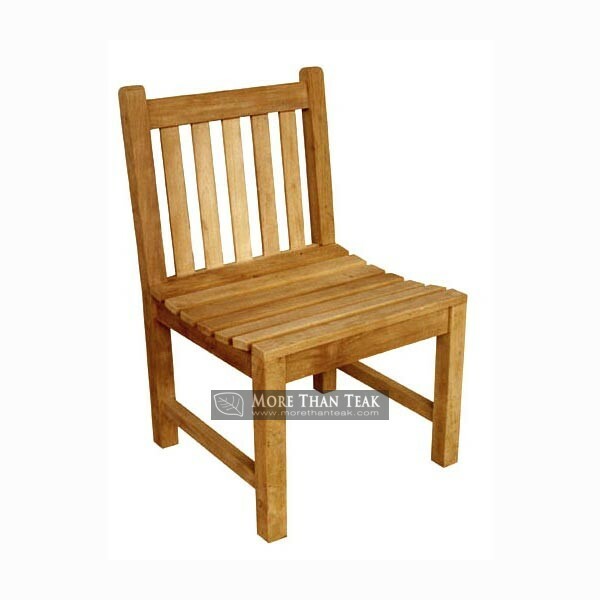 Nowadays, many people are using furniture that is made from teak for their outdoor furniture. It creates a great and luxurious view that makes your garden looks even more amazing. 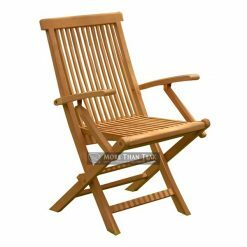 Our company uses Indonesian teak. Teak material from this country has been ordered by many countries. The quality of our products is one of a kind, the one that you will never find in other companies. 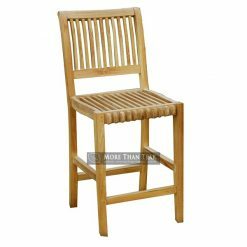 The furniture is made by other professional people who work hard to actualize your vision. Here, we provide many kinds of forms starting from classic to minimalist. 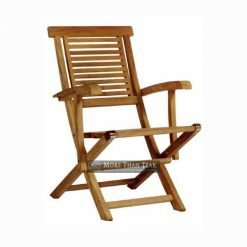 Java chair is one of the most favorite products. It is recommended for people who want to create vintage looks in their garden or house. 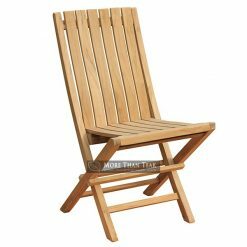 Homeowners can also place this chair outdoor. We offer you competitive price, which means it is quite affordable for people.